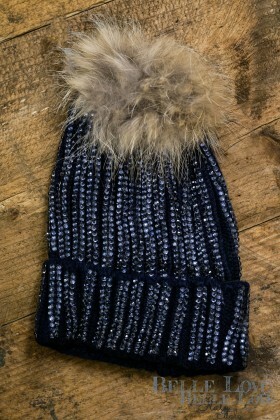 The best way to top off your outfit is with a quirky and slaying hat. 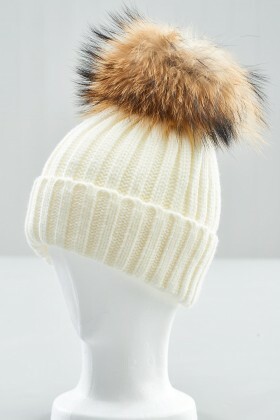 Yes, hats are super cool in defining your high street fashion. 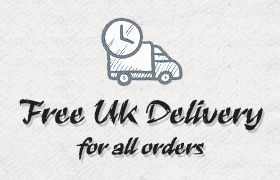 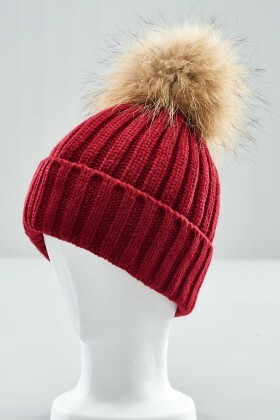 We have created a fine collection of hats for women to adorn as an amazing headgear from beanies, ear muffs to trilbies for adding the perfect element. 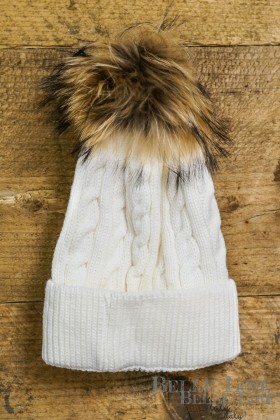 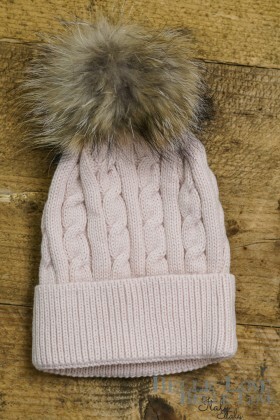 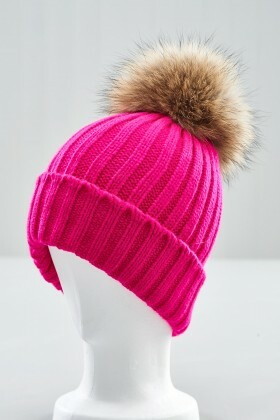 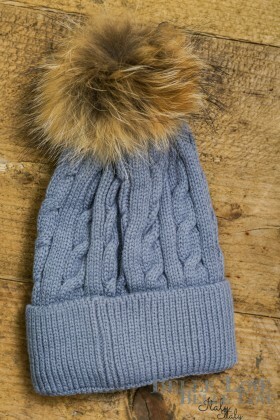 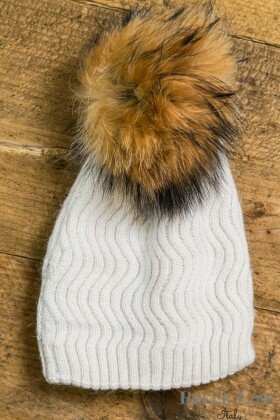 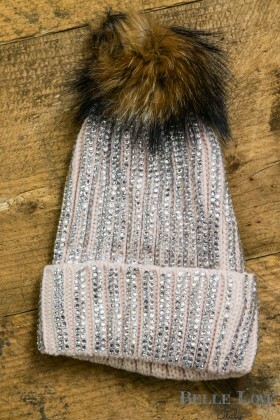 Now you have all the chance to accessorise your look with high street style ladies fur hats to the colourful beanies. 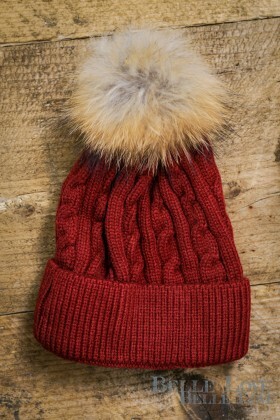 Shop women winter hats online and beat the winter chills like a winner.